An X-ray is a quick, easy to perform procedure for imaging structures of the body, primarily the skeletal system. 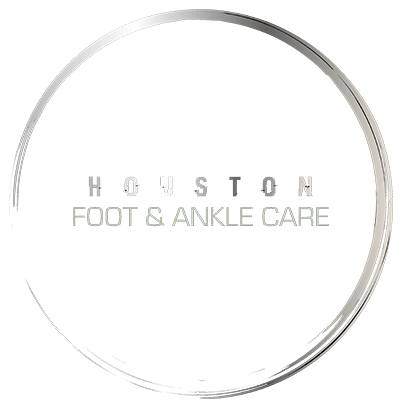 In a podiatrist’s office, X-rays are usually the first diagnostic procedure performed on a patient to diagnose problems with the bones of the foot and ankle – from fractures to deformities like bunions, heel spurs, and hammertoe. As X-rays pass through the body, they are absorbed to varying degrees by internal organs, muscle, and bone. This difference provides the contrast necessary to evaluate the image for fractures, defects or other problems.